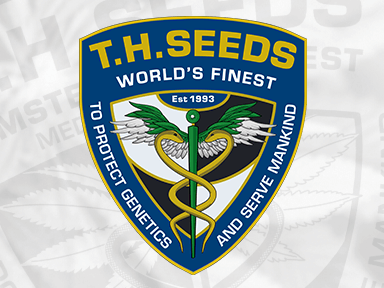 For more than 25 years T.H.Seeds™ has been part of something bigger than just breeding legendary Award Winning Cannabis Strains. 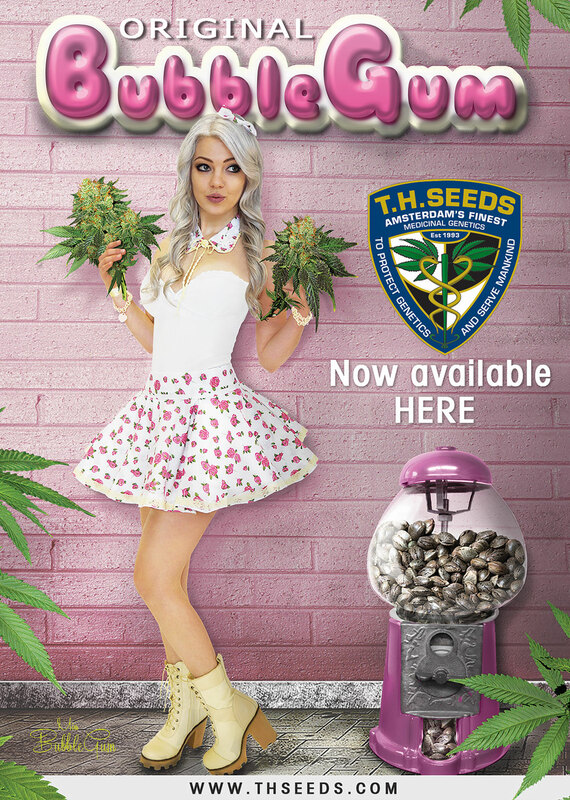 T.H.Seeds™ has played a fun and creative part in the transition of (medical) marijuana from underground counter culture to over the counter Pot Culture. 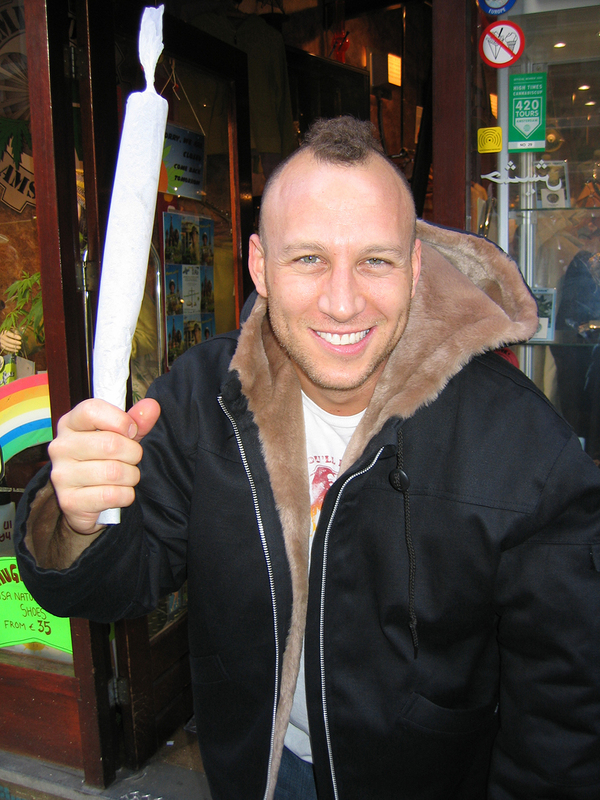 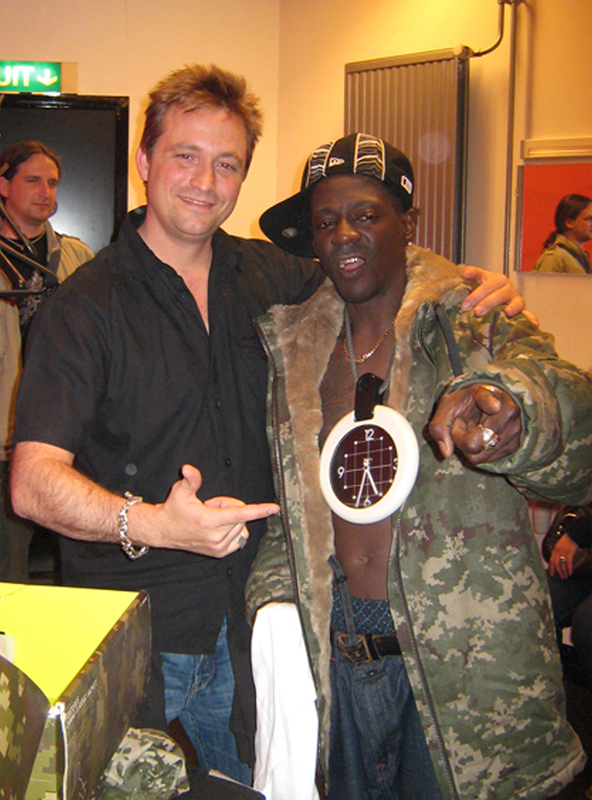 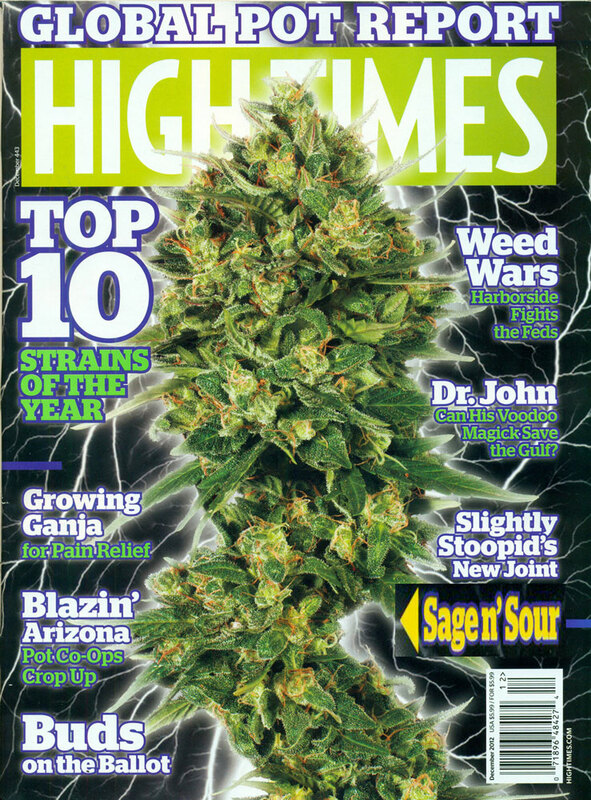 Celebrities and musicians traveling to Amsterdam knew where to find the finest genetics in town Snoop Dogg, Willy Nelson, Jane's Addiction, Woody Harrelson, Raekwon, Redman, B-Real, Puff Daddy, Flava Flav, Eminem, Pendulum, Fun Lovin' Criminals, Jane's Addiction, UB-40 and many others became T.H.Seeds™ fans early on and more often than not found themselves on stage with a massive pure joint of MK-Ultra™ or S.A.G.E.™. 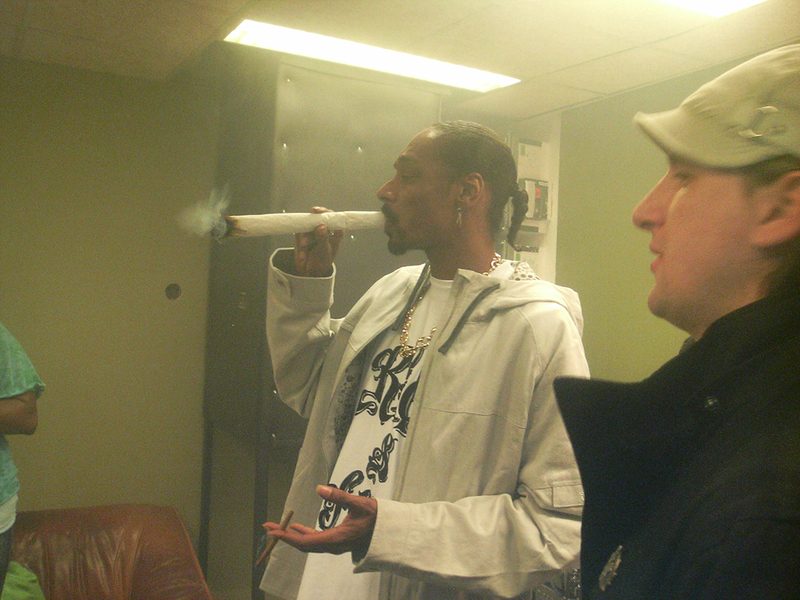 Sometimes forgetting their lyrics. 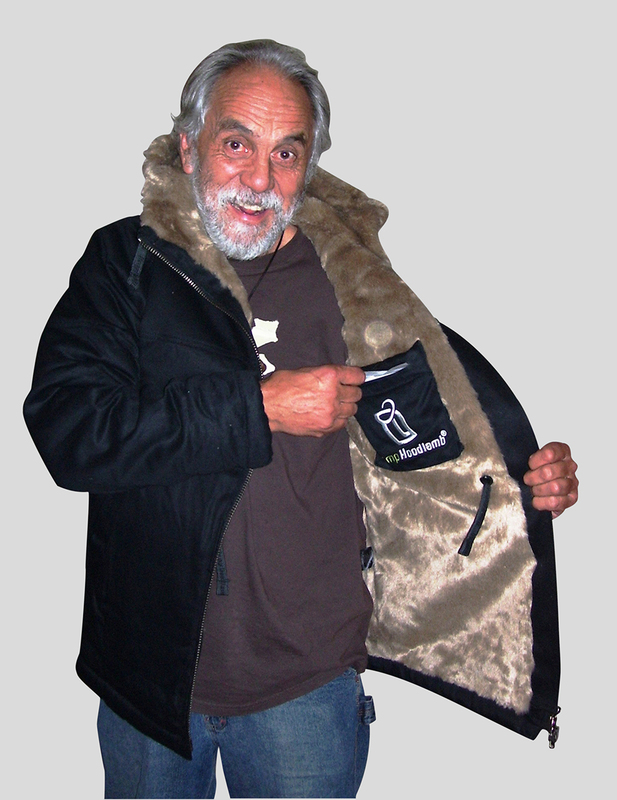 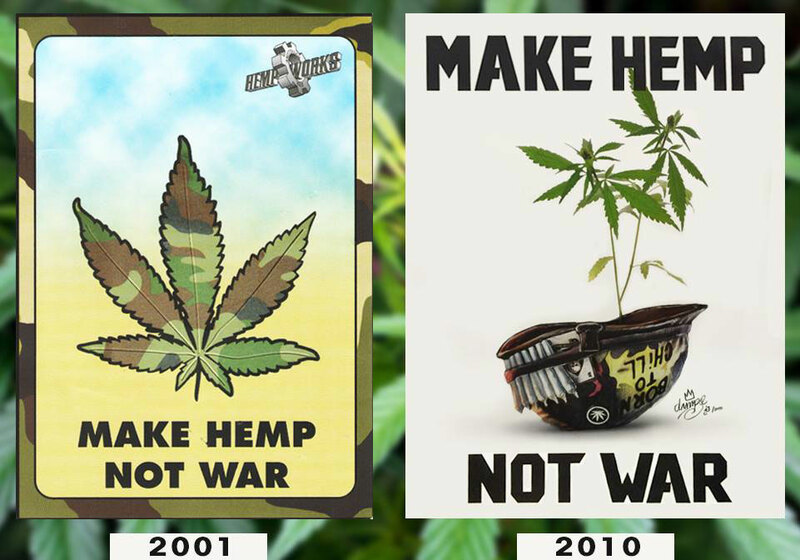 Since its inception in 1993, T.H.Seeds™ has contributed many original pieces of Pot Art. 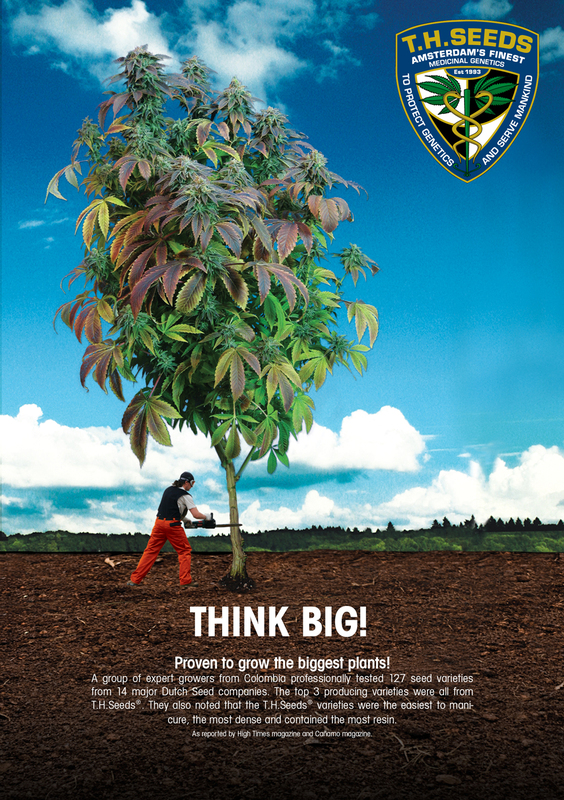 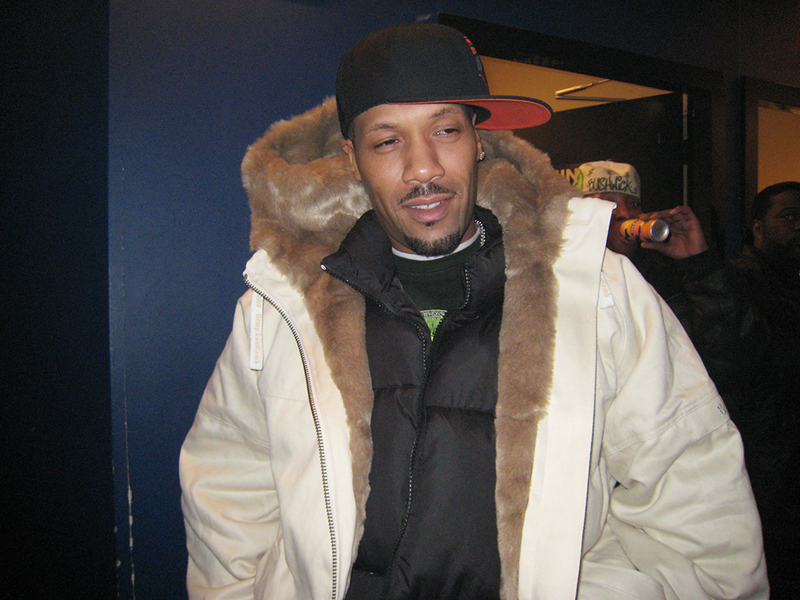 To mind come classic works like “Think Big”, “Welcome to the Kushage™”, “Ms. 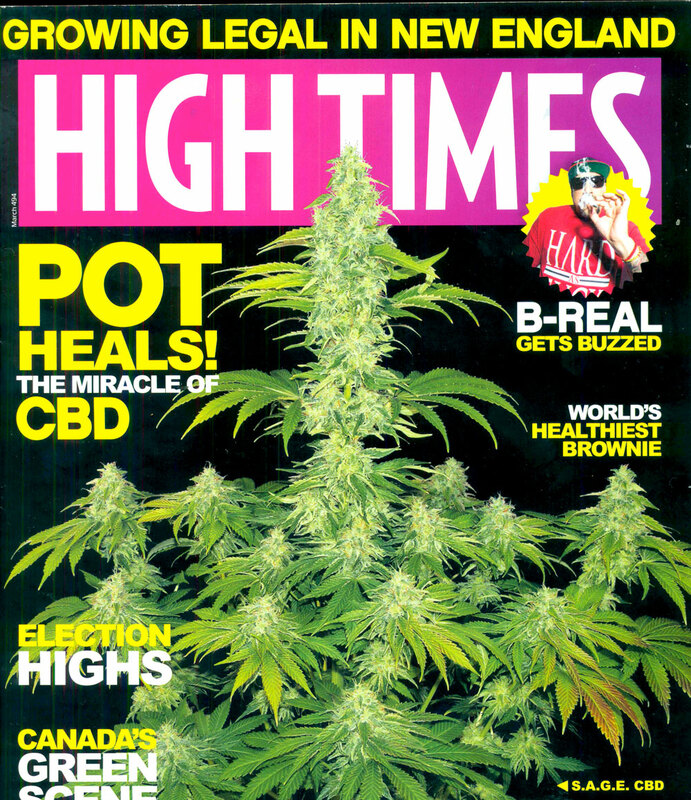 Bubblegum” and “MK-Ultra™ Mind Control” just to name a few. 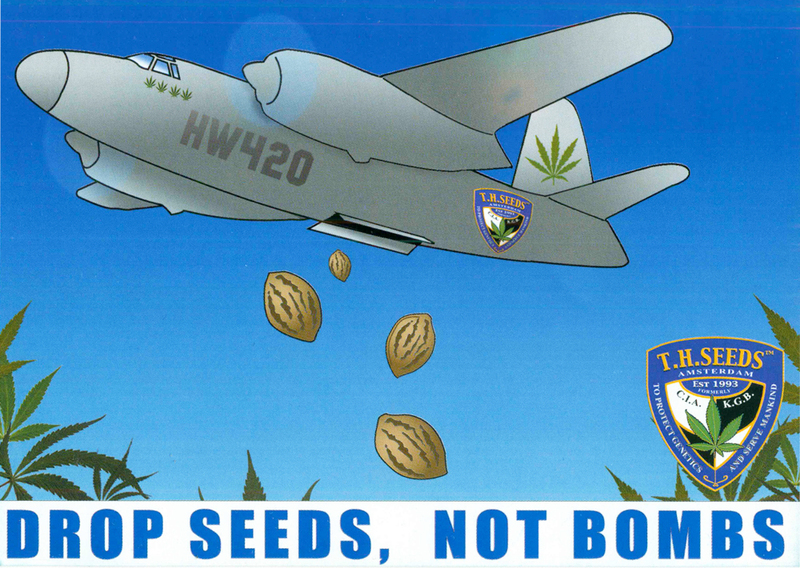 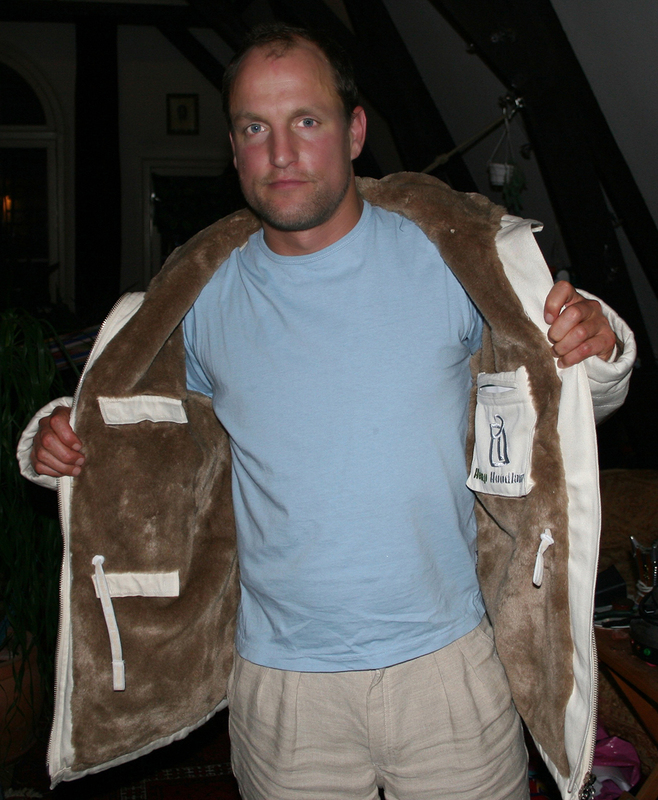 Other standouts are the collaborations with Cannabis Artist Dampie: “Drop Seeds Not Bombs” and “Make Hemp Not War”.”. 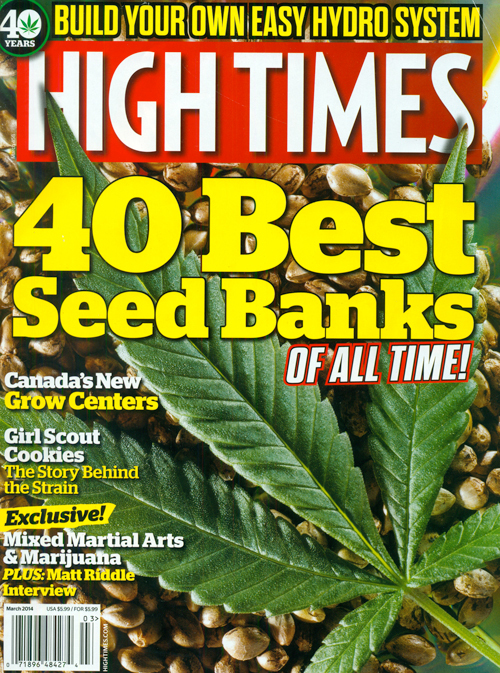 Over the last 25 years T.H.Seeds™ has been featured in many magazines with more articles and features than we can list on this page. 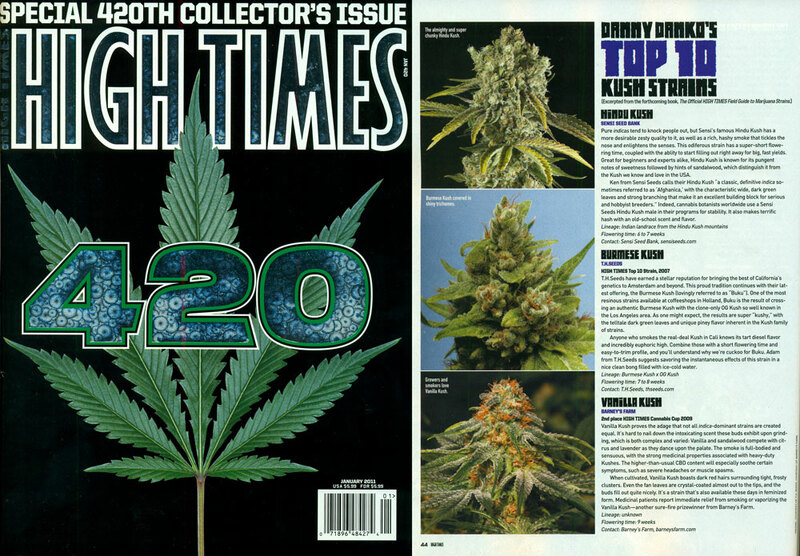 Check out the below selection of some of the standout pictures and articles from influential magazines like High Times.